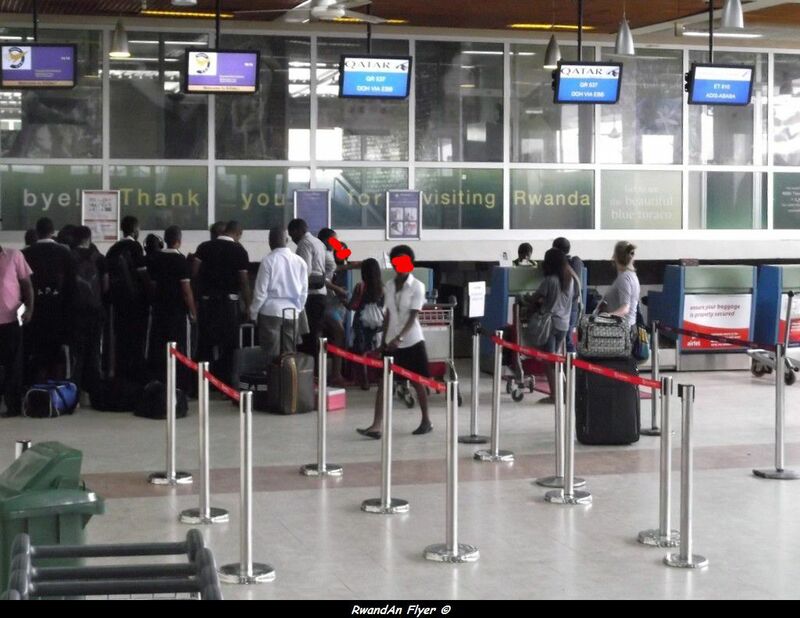 During the peak time, the Kigali Airport can't cope with the passengers rush, especially when both RwandAir flights and europeans airlines (KLM and Brussels Airlines) arrive and leave at the same time. In an interview published on The Star.Ke, John Mirenge has said that the Kigali Airport is a nightmare, cause the airport is congested and can't face to the huge demand. "The issues is becoming a nightmare each and every day as passenger numbers increase," said the Rwandair boss. Futhermore, Mirenge said that the airline revenue has not gone up as commensurate to number of passengers. In deed, last year the airline's passenger number doubled to nearly 400,000 and the prospect this year is 600,000. "When passengers double you would expect the revenues to double but that's not the case. Our revenues have gone up but not on the same rate," he said. He also added, "we are in a competitive business and have had to lower our fares to retain customers since they are a young airline". John Mirenge has said that RwandAir will resume flights between Dubai and Mombasa, from February and the airline will spread its wings to Juba (South Sudan) and Lusaka (Zambia). The number of check in desk will be of 16 in 2013 (6 in 2008, 8 in 2012). The arrival hall will be extended, with the adding of a baggage claim. The former Lounge (CIP) was upgraded and NAS Aviation (Kuwait), is now the operator. An Automated Passenger Clearance Passenger (APCP) launched in 2012, to accelerate passenger clearance and reduce queues on arrival at the airport. A transit lounge mainly used by RwandAir will be opened .